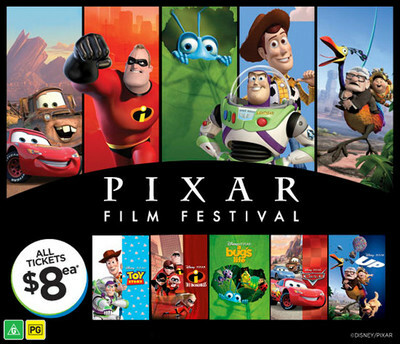 Village Cinemas are hosting a Pixar Film Festival from the 5th to 22nd March with all movies just $8 per ticket! Titles screening include A Bugs Life, Up, Cars and The Incredibles. There's even prizes for the best dressed little Pixar fans.